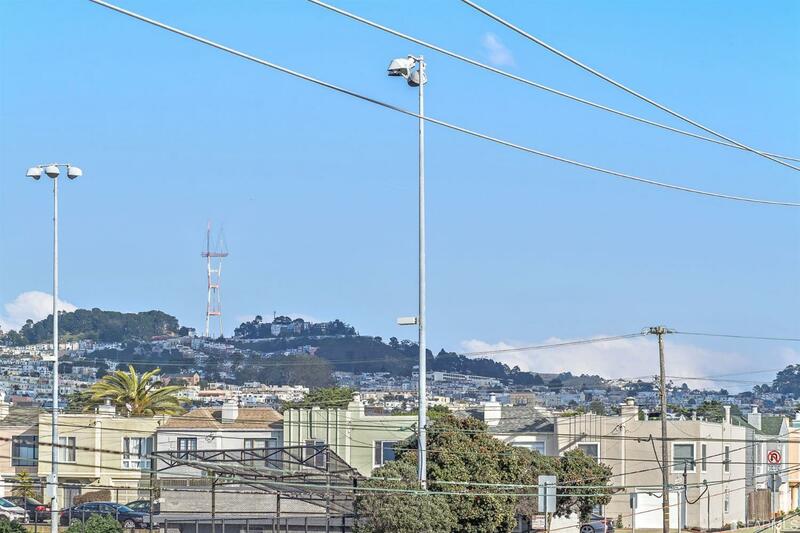 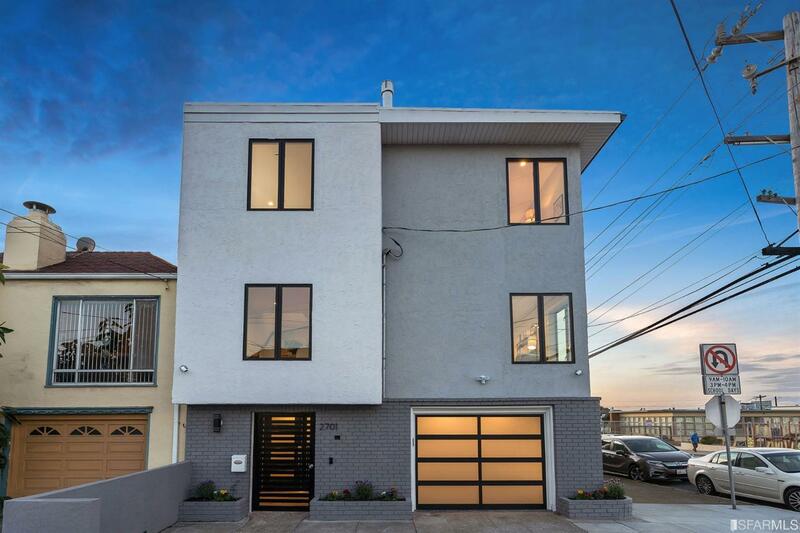 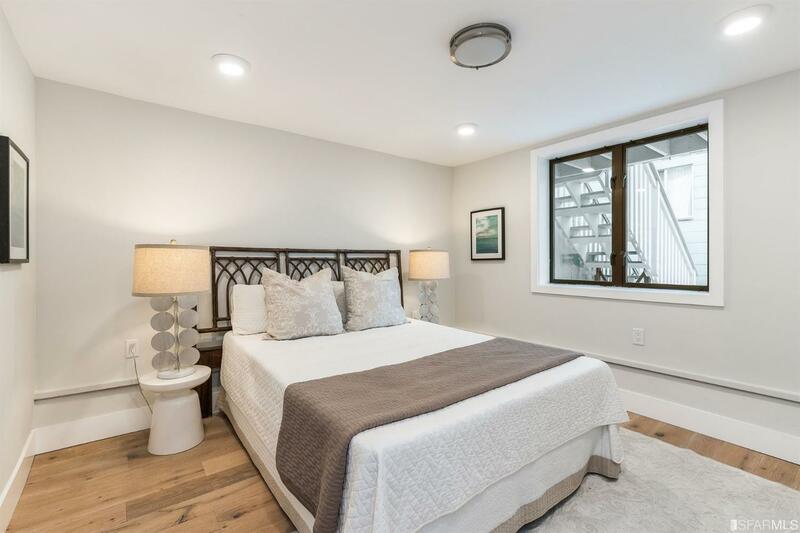 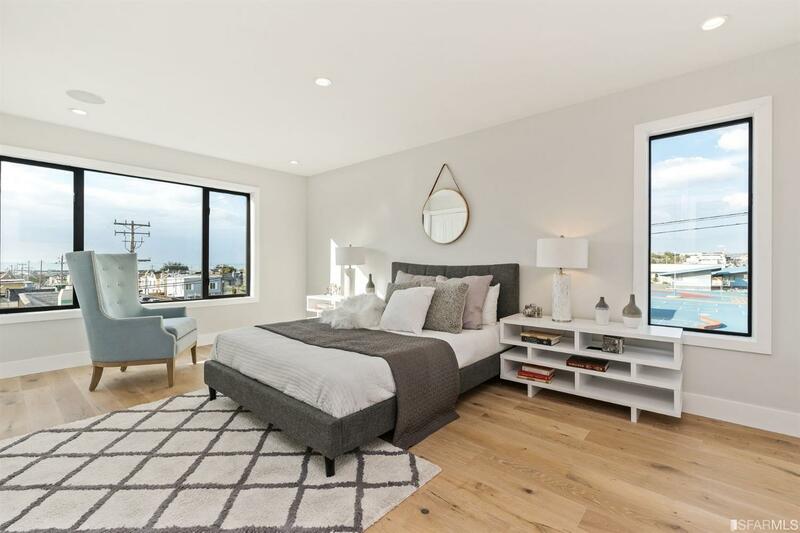 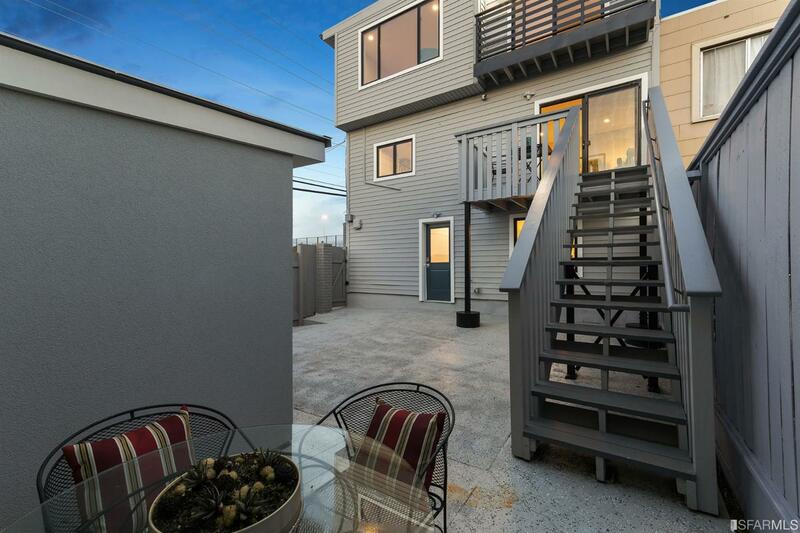 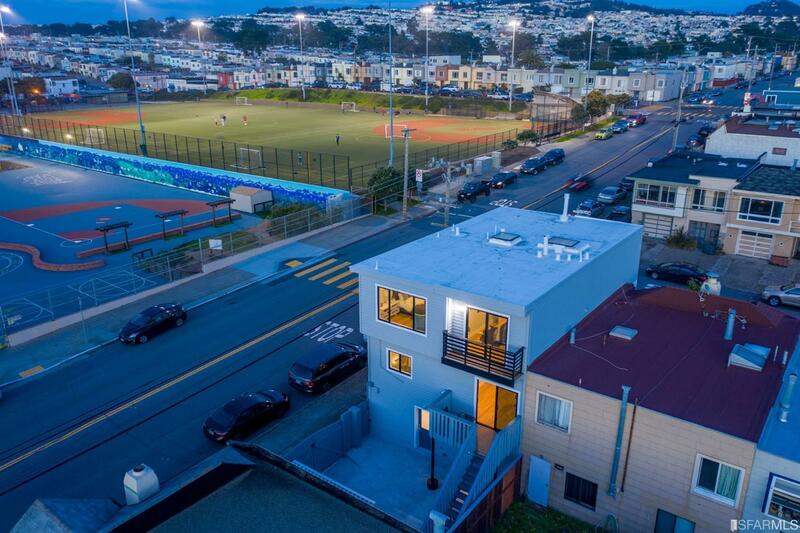 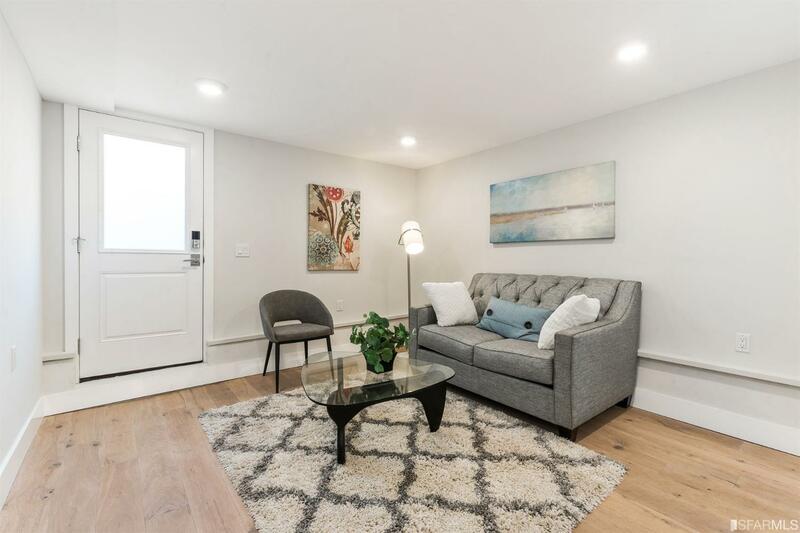 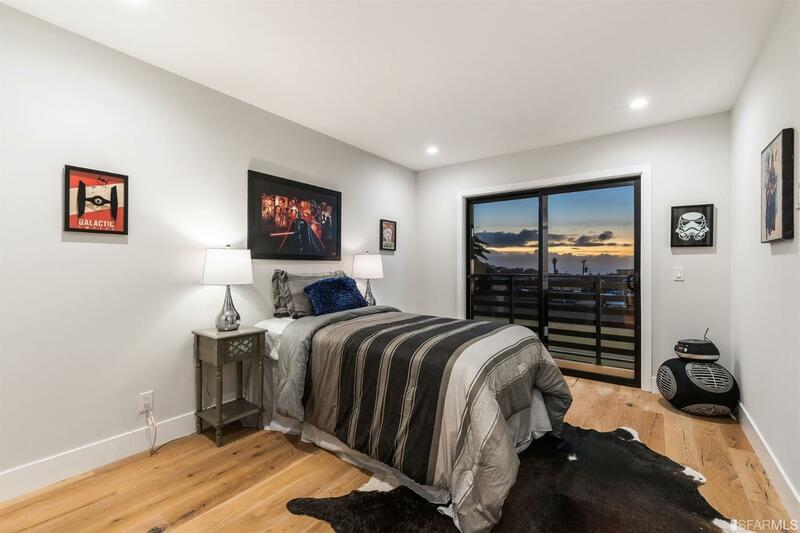 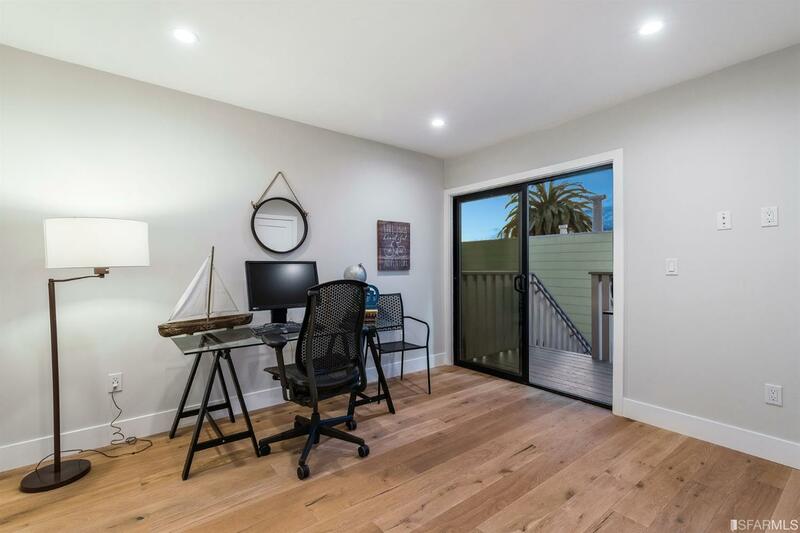 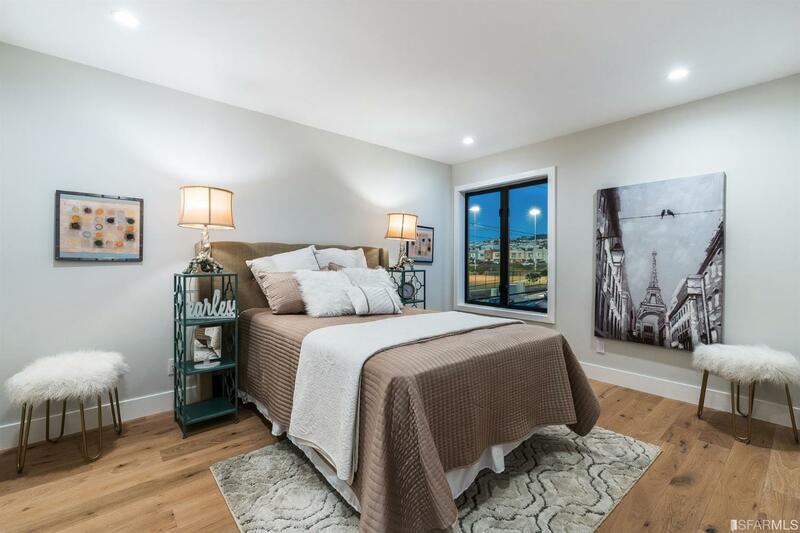 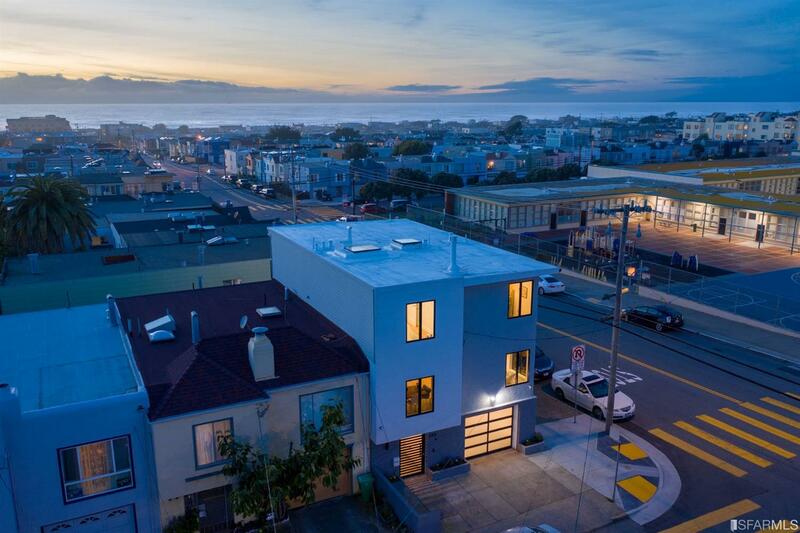 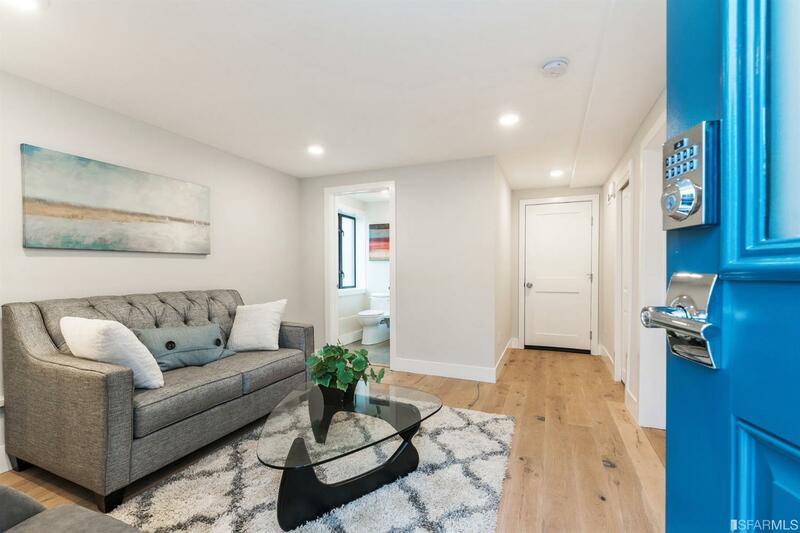 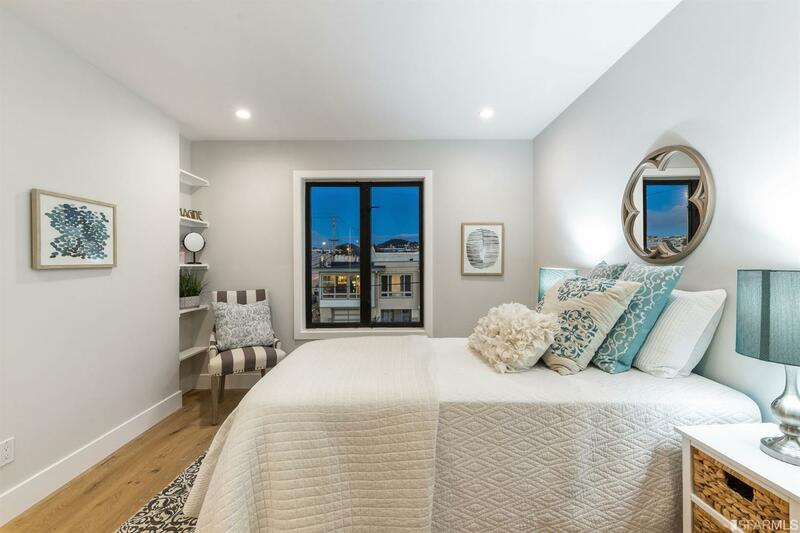 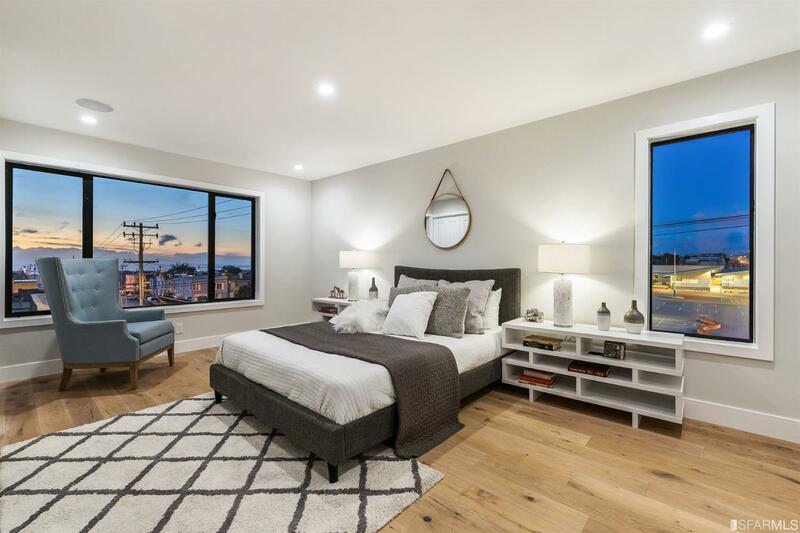 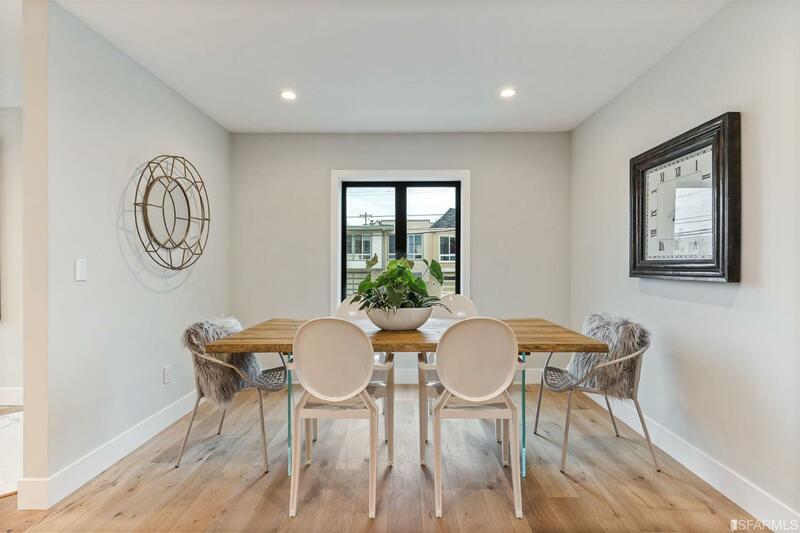 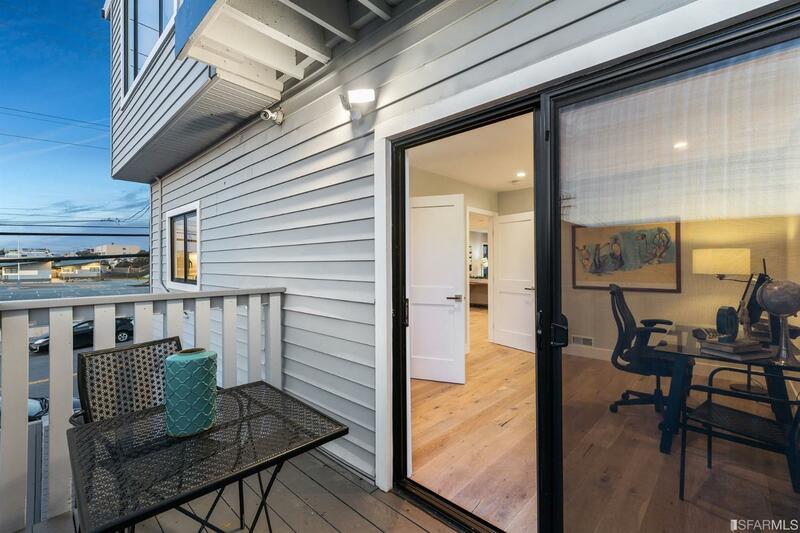 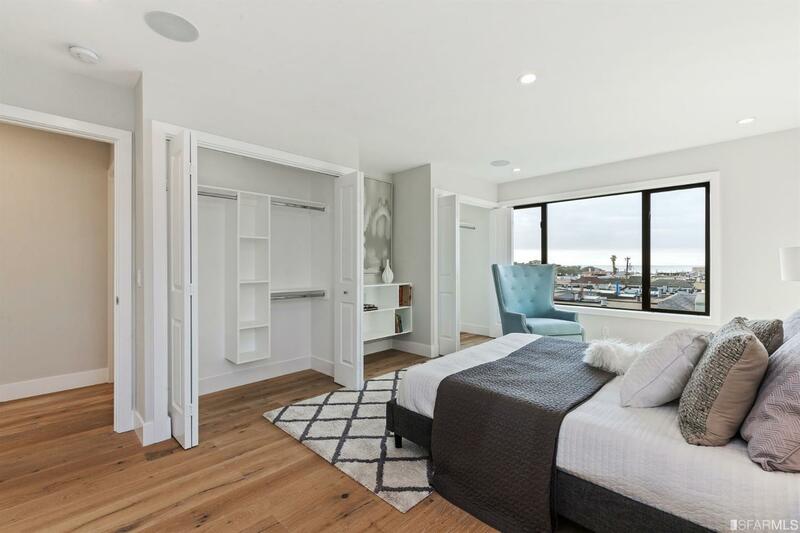 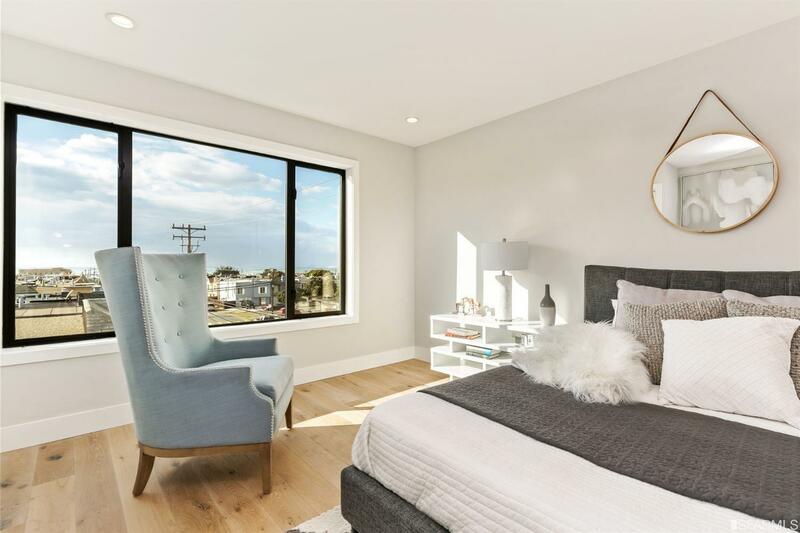 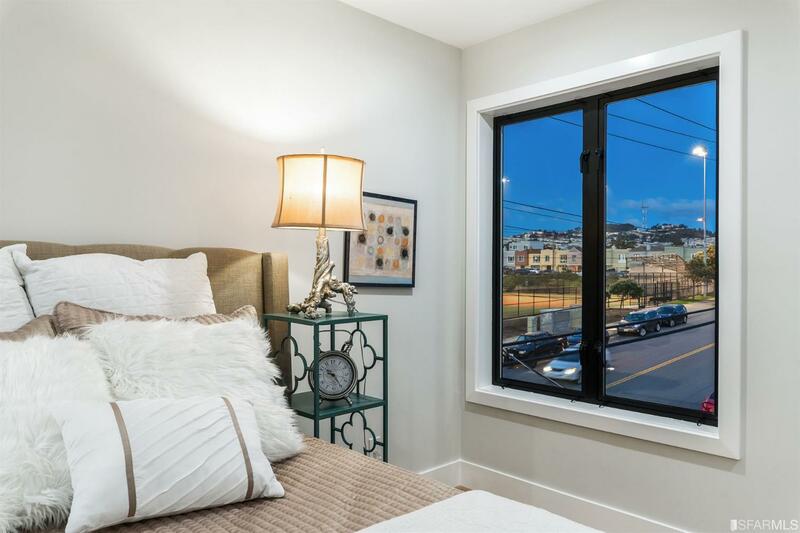 Wake up to breathtaking ocean views from your master suite in this recently renovated tri-level Outer Sunset home. 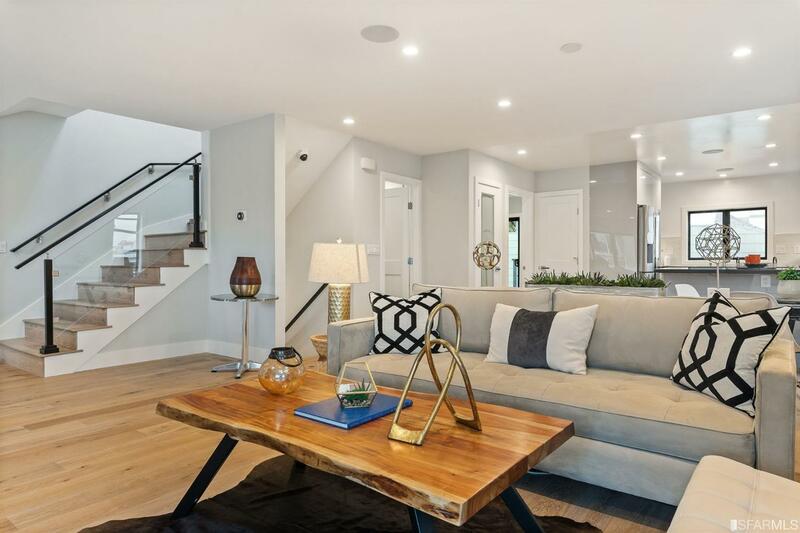 This smart home comes pre-wired for data and video, and includes Nest thermostats, smartphone-controlled lighting, a car charging outlet, and many other high-tech features. 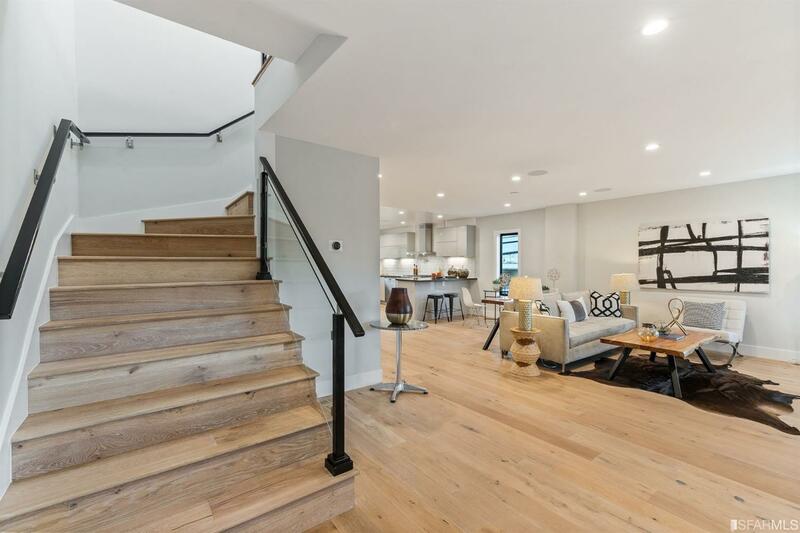 The open floor plan features wide-plank white oak flooring illuminated by large windows and skylights. 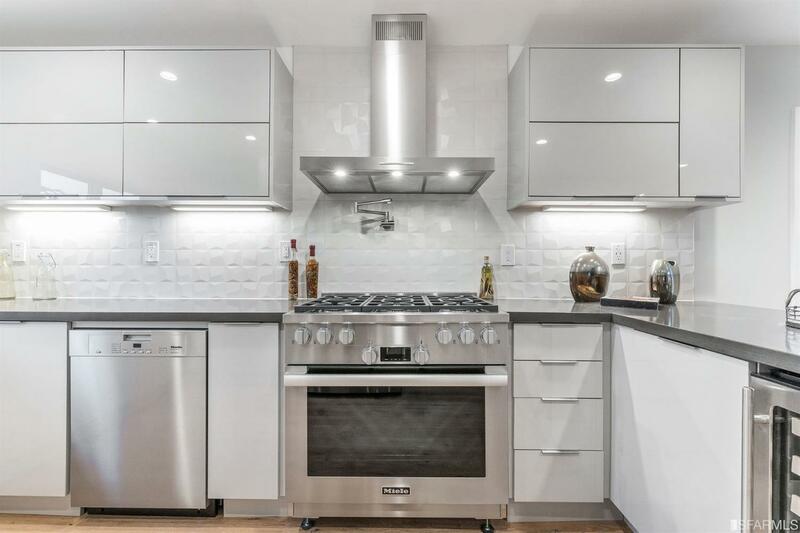 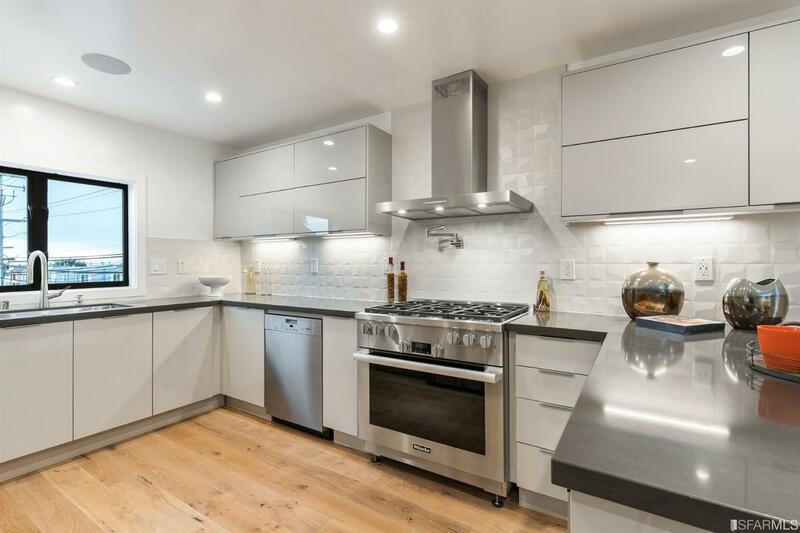 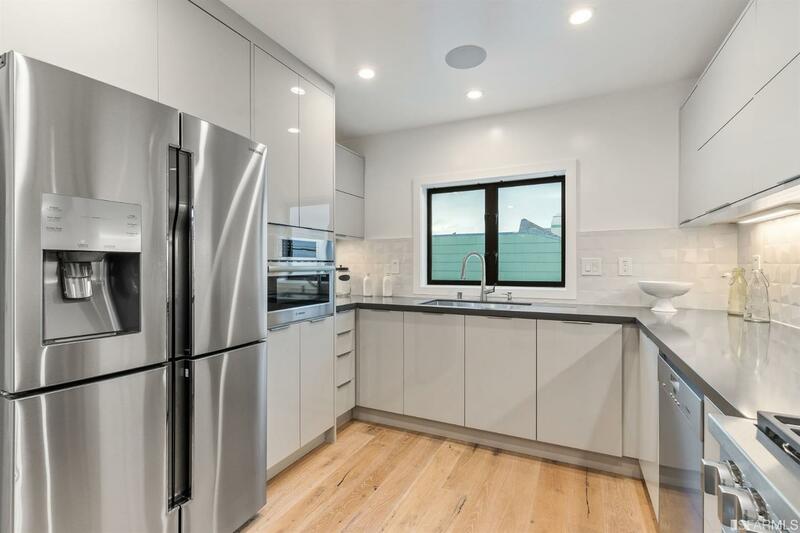 The modern kitchen is a chef's dream with a Miele Gas Range with pot filler, Built-in Bosch Convection Microwave, a wine chiller, new cabinetry, and quartz countertops. 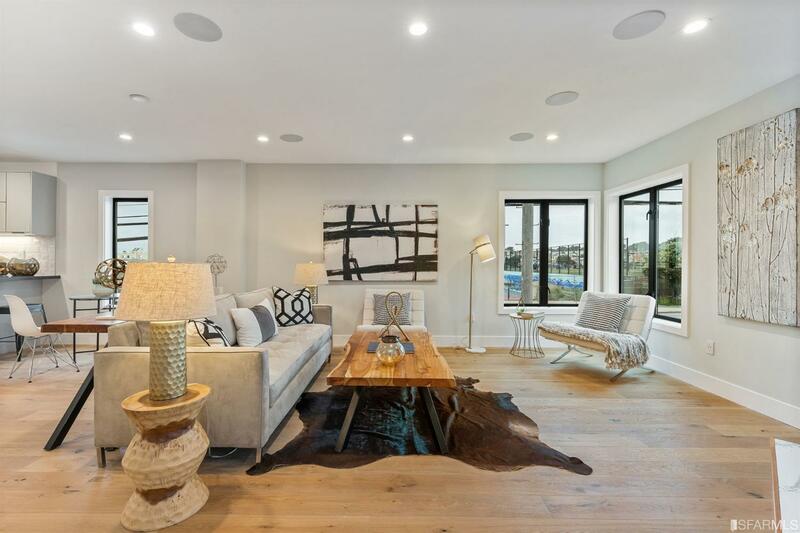 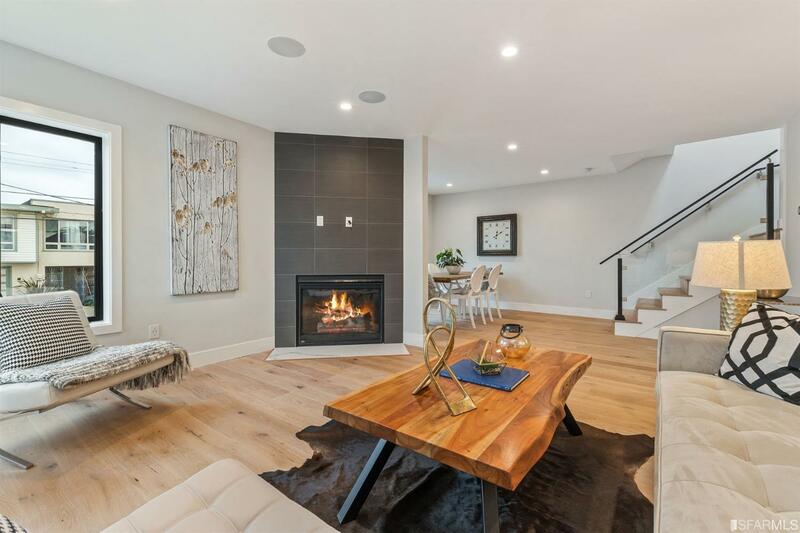 Living area highlights include high-efficiency LED lighting, in-ceiling sound system, and a gas fireplace. 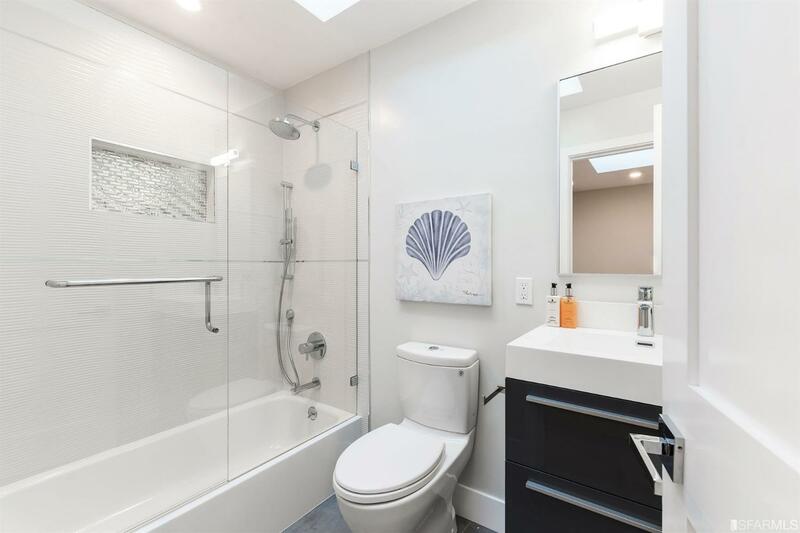 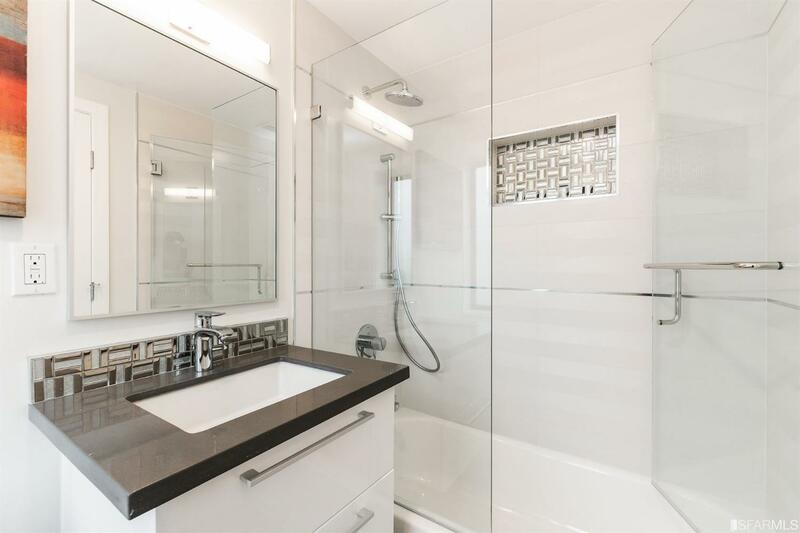 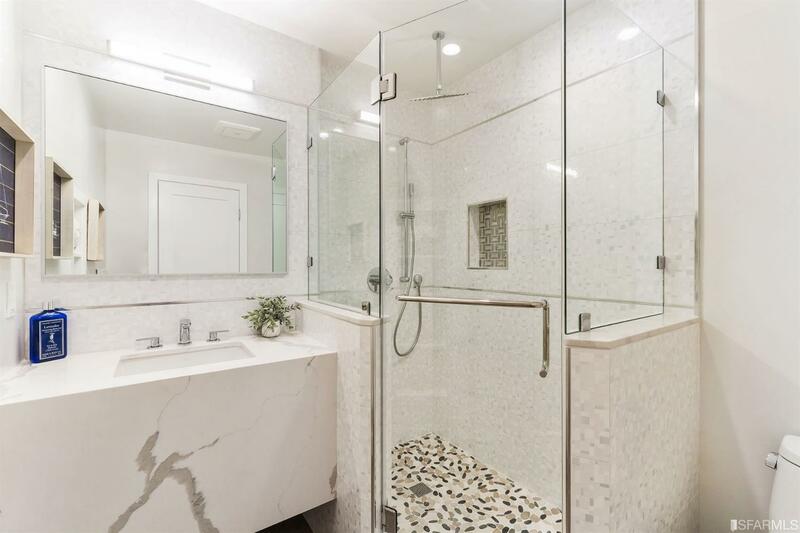 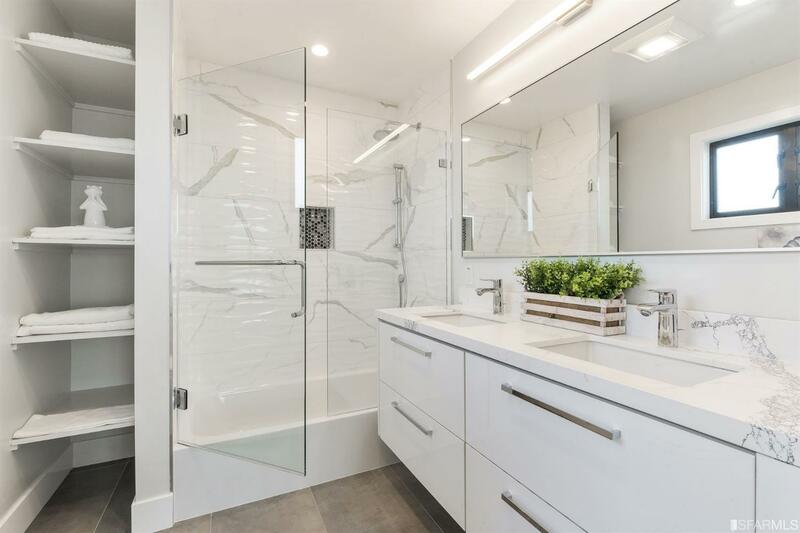 The spa-like bathrooms boast heated Porcelanosa tile floors, Grohe fixtures, stone vanities, and glass enclosed showers. 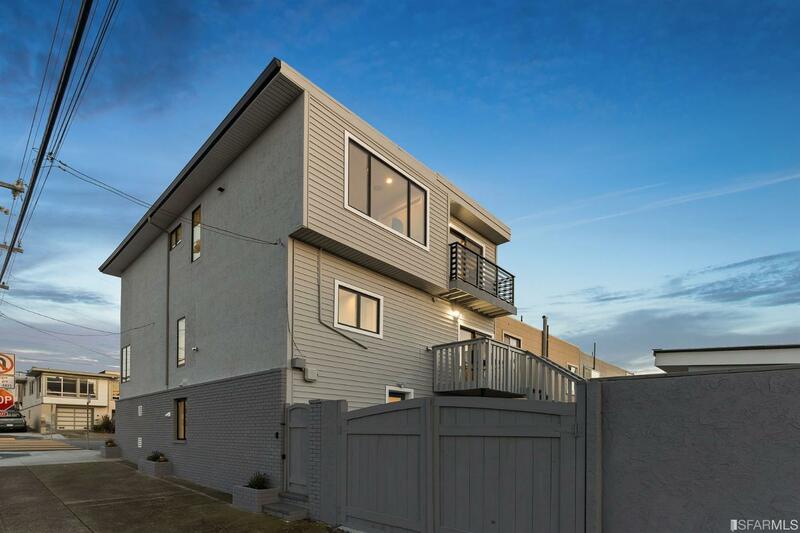 On the ground floor, a one bedroom suite with private entrance and an attached garage complete the home. 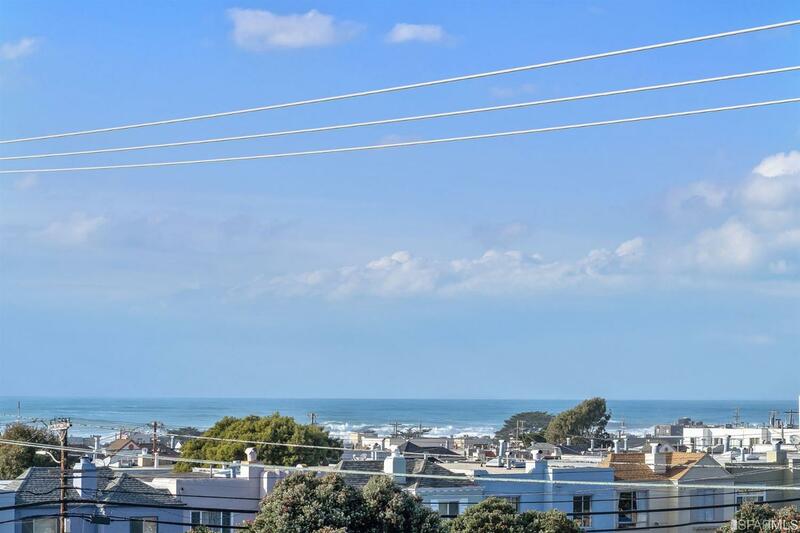 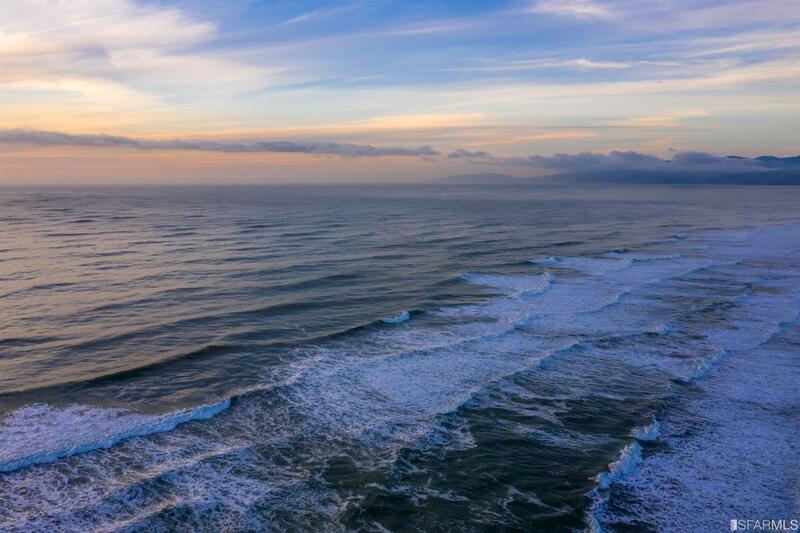 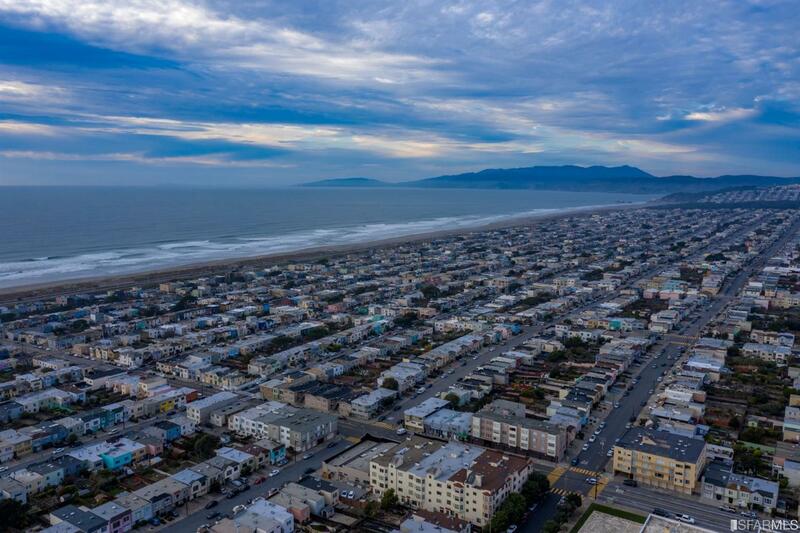 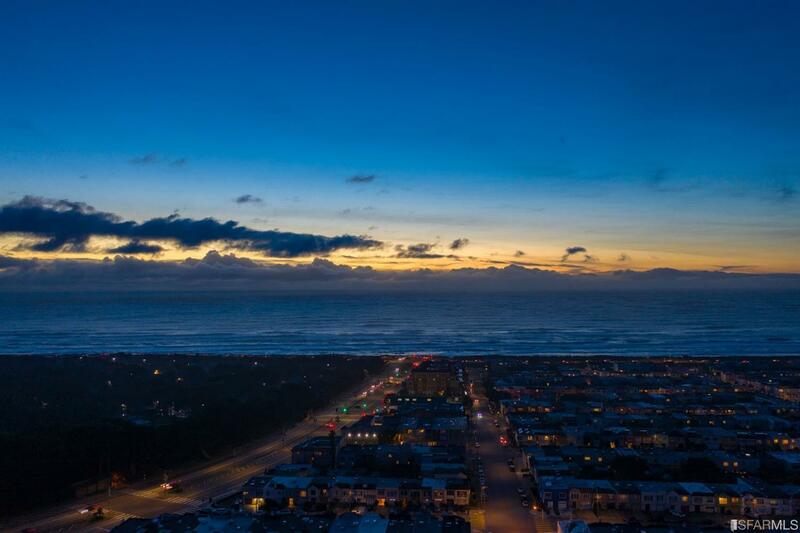 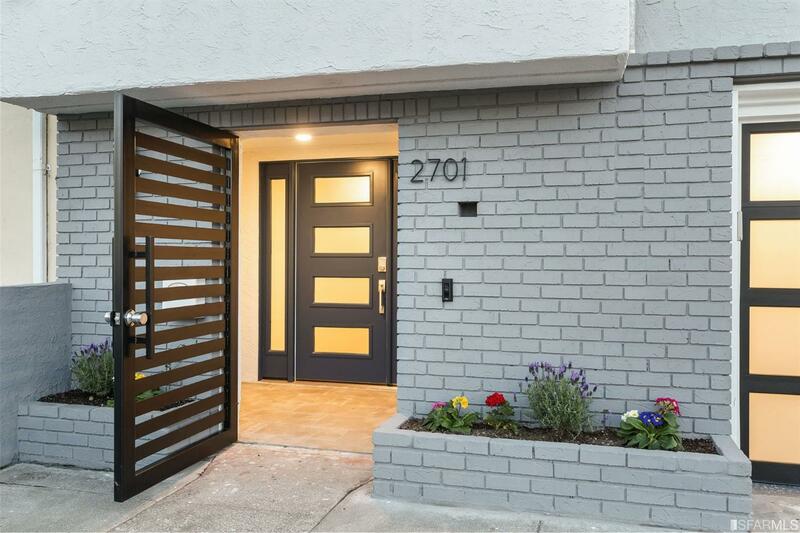 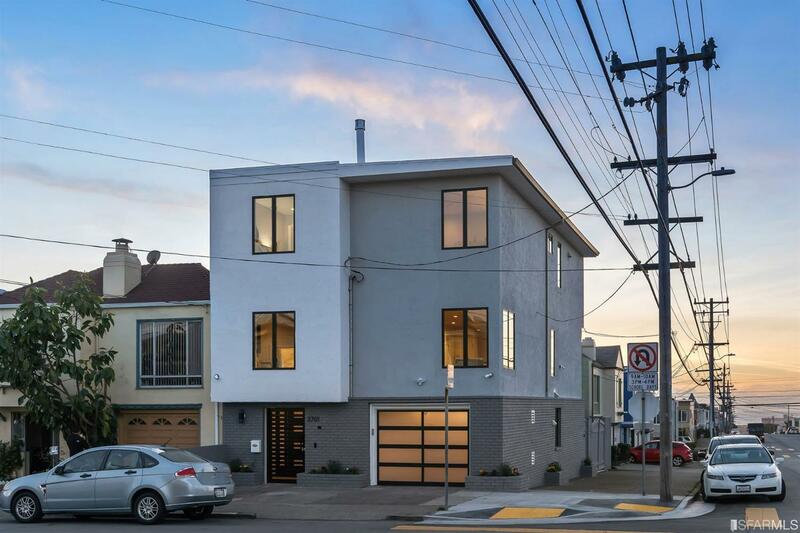 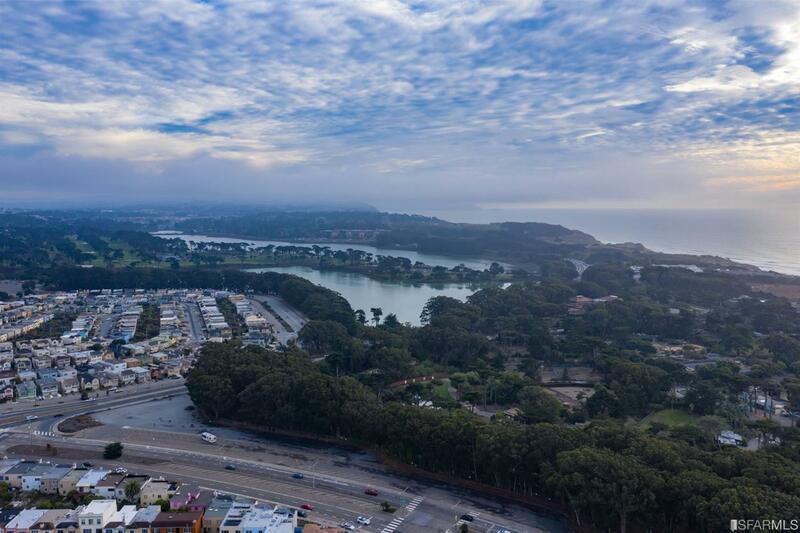 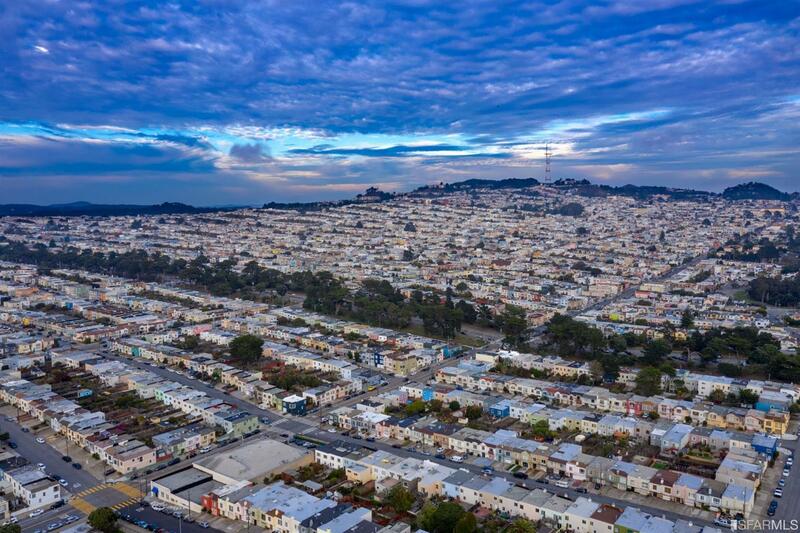 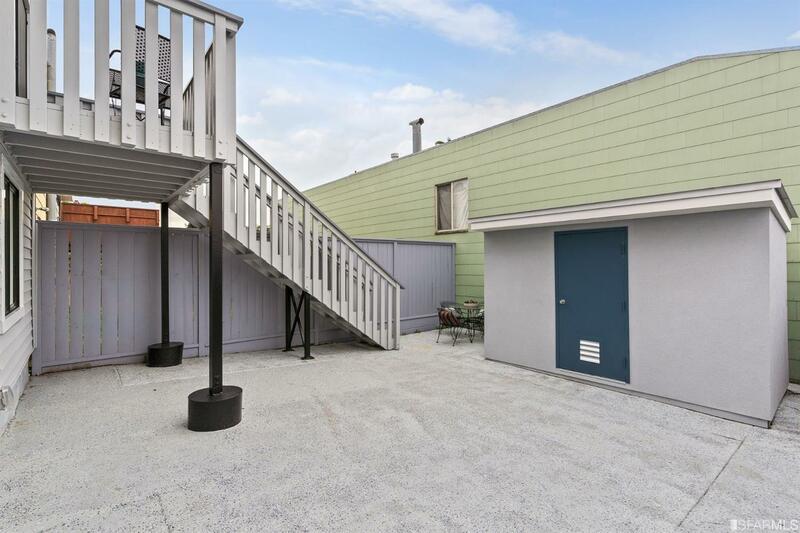 Just blocks away from Ocean Beach, SF Zoo, Lake Merced, Fort Funston, Stern Grove, and world-class golfing.